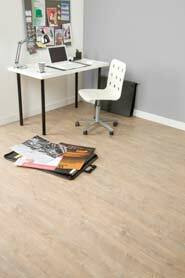 Our new range of click parquet flooring is a great time saver when it comes to installing. 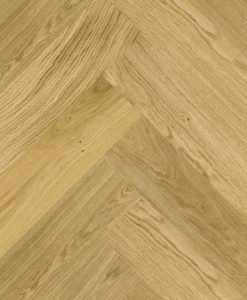 With having a click profile this speeds up installation time dramatically and also you won’t get any gaps between the blocks. 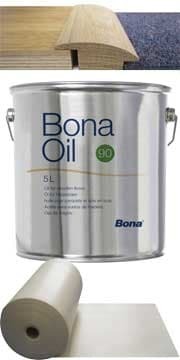 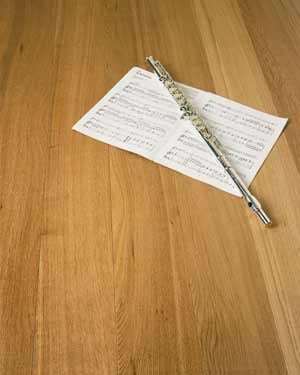 You glue it down with wood flooring adhesive. 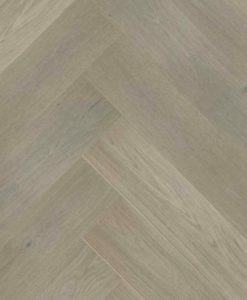 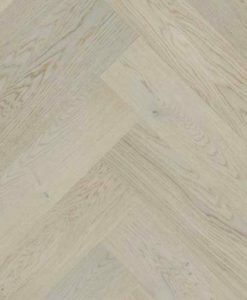 All have a micro-bevel on all 4 edges and a brushed surface, bringing out the natural grain of the wood and adding elegant definition to the finished floor. 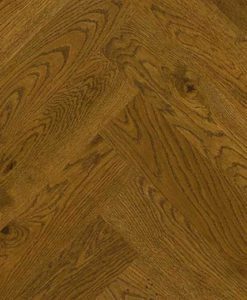 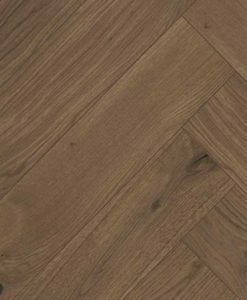 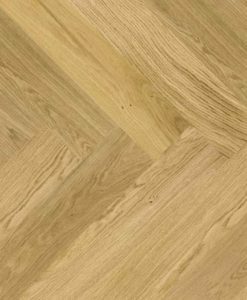 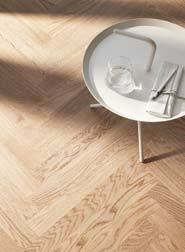 The click parquet flooring are European Oak.